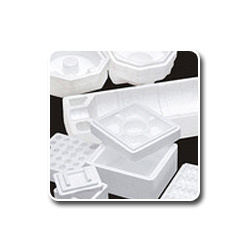 Shrushi Polymers Pvt Ltd also fabricate a wide variety of Thermocol Boxes as per the requirement of various boxes. These boxes are available with us in different densities and can also be tailor-made as per the specifications directed by the client. Our ready stock enables us to cater even the bulk assignments within very short notice. Shrushi Polymers Pvt Ltd offering thermocol Ice Box has wide applications in beverages, food industry and Pharma Industries. 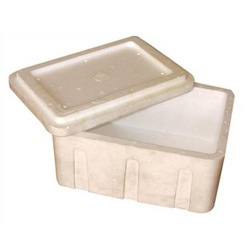 These ice boxes are used for preserving and transporting fresh food items like fish, Fruits, Pulses, Medicines and their fast degradable items. We offer these in various shapes and sizes as per the client’s requirement. 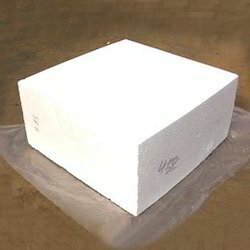 Shrushi Polymers Pvt Ltd provide varied range of Thermocol Fabricated Packaging Boxesis manufactured using high quality expanded polystyrene. These boxes are cost-effective and are used to package a wide variety of fragile goods. Our boxes are moisture resistant, recyclable and environmentally sound. Available in standard sizes, these boxes can also be customized as per the packaging requirements of the clients.